To combat rampant street racing, the city of Los Angeles installed rumble strips on a popular road in the neighborhood of Chatsworth on Wednesday, Fox11 reports. Two street race spectators died near that area in 2015, but because people are idiots, that hasn’t stopped the street racing. The idea, suggested initially by Los Angelis City Councilman Mitchell Englander, works by “making the road unsuitable for racing without impeding the regular flow of traffic.” This means that the strips send vibrations into the car, and compromise grip from the tires at higher vehicle speeds. Seems kind of annoying for regular motorists who aren’t idiot street racers, but if this is what needs to be done to save lives, it’s worth a shot, I guess. 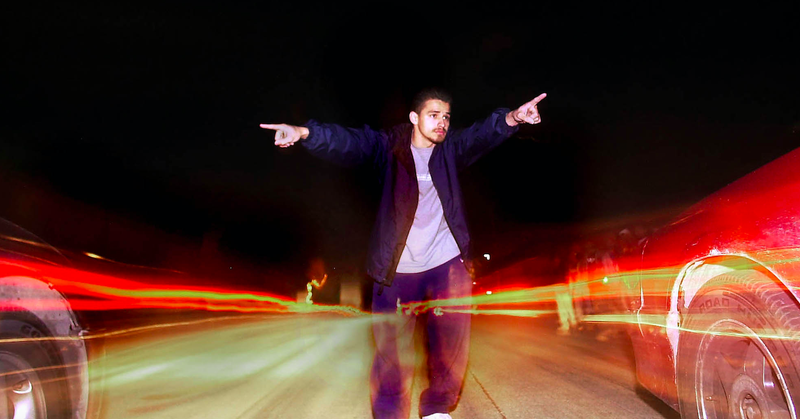 It’d be nicer to stop street racing before it ever starts, but we’re still not there yet. Sadly.